As time progressed, he moved from Oxfordshire to Marbella to grow his own property portfolio. He spent almost a decade there, before returning to this country and later joining Bovis Homes. 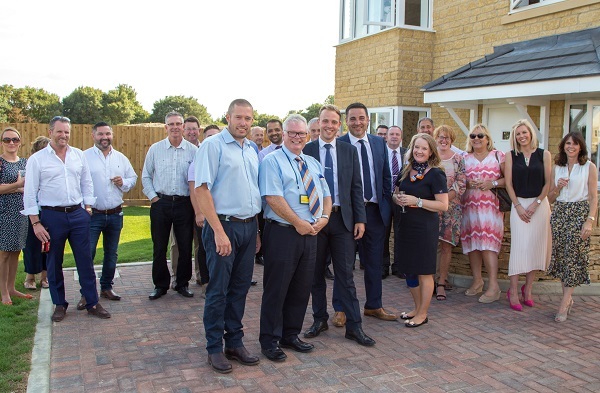 After a successful year as a sales advisor in Wantage in 2014, Gary is now returning to the town to lead the sales team at Bovis Homes’ East Gate location, where a show home will be opened this month and a new phase will be built, which includes the company’s exciting new housing range. Gary, who was born and grew up in Oxford, said: “Wantage is a fantastic location and I have great memories of the town from the last time I worked here. “It was quite difficult to go from being my own boss in Spain to working in sales for a housebuilder, but I thrived on the team spirit and interaction with customers. “It’s such a rewarding job, selling people one of the most important purchases they will ever make - it’s got to be just right for them. “Bovis Homes is very customer-orientated, the company is focused on making sure they are happy. That’s why I enjoy working here, plus the support we get from our management. 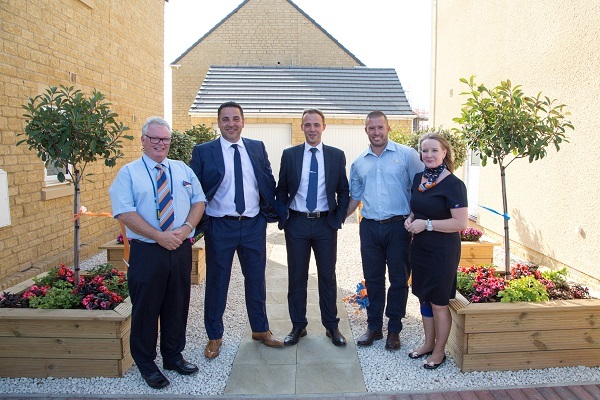 After the sales team sold all Bovis Homes’ properties in Wantage, Gary moved to the housebuilder’s Upper Rissington location and then to its Windrush Place development in Witney, before moving back to the new Wantage phase. Gary’s dad was in the Royal Air Force and based at Upper Heyford, where Bovis Homes also have a location, meaning Gary moved around as a youngster and even spent four years of his schooling in Baltimore, US. He now lives with his partner Andrew, a vegetarian, and despite his butcher background, Gary is eating less meat. Nicola Goldsmith, regional sales and marketing director, said: “Gary is a tremendous hard-worker with an impressive skillset and bags of energy.